Be honest. You’ve had a fight over dessert before – we all have. How it should look, how it should taste, and how much is too much are all points of contentious disagreement between friends, family, and sometimes even countries. Take for example the macaron. It sounds French. Heck, it looks French. 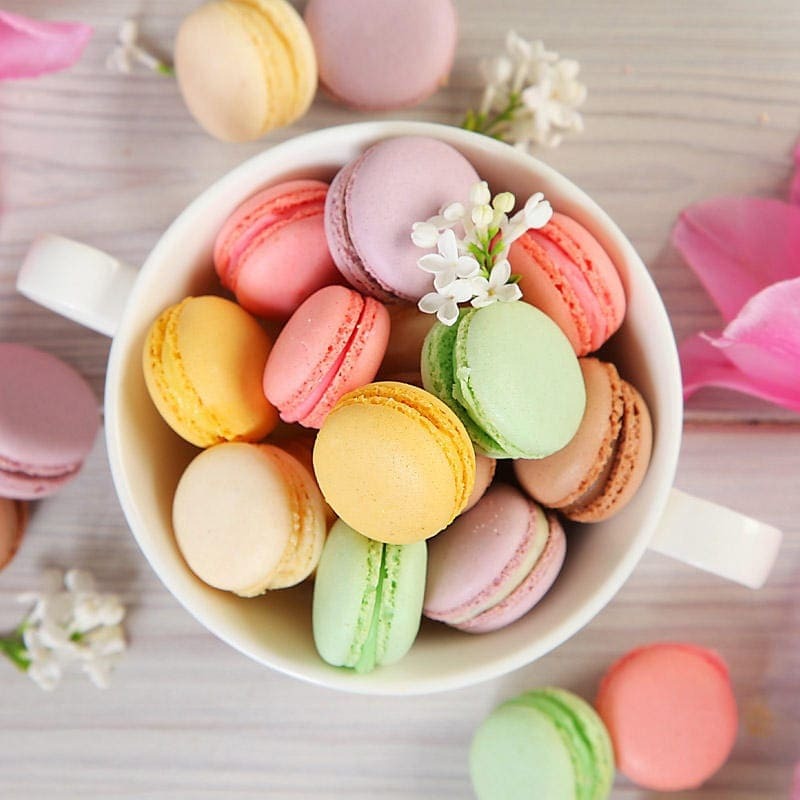 And the French will definitely say it is French – they even celebrate national Macaron day (the 20th of March, in case you’re looking for an excuse to cheat on your diet soon). 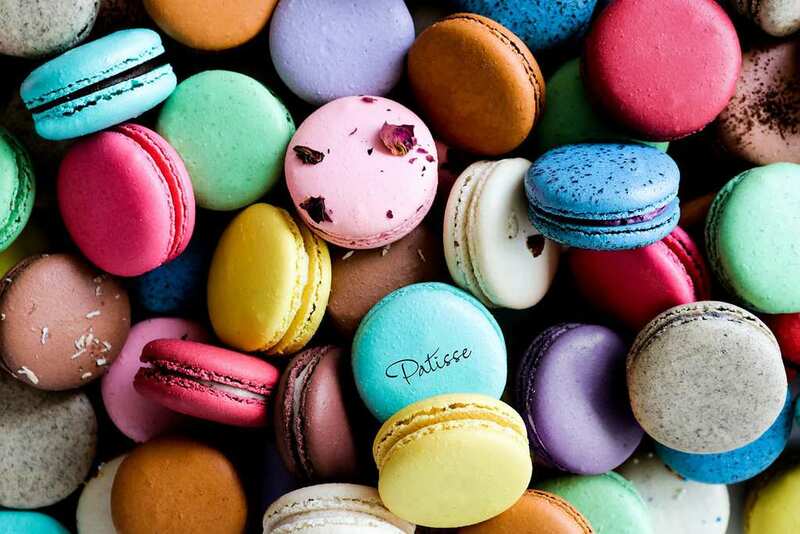 Although it’s found all over France and in French patisseries worldwide, the beloved macaron is, in fact, Italian. Needless to say the French love their macarons, maybe more than most of us have ever loved anything. It should be known that this delectable treat was never as popular in Italy as it is in France, who perfected and popularized the macaron. 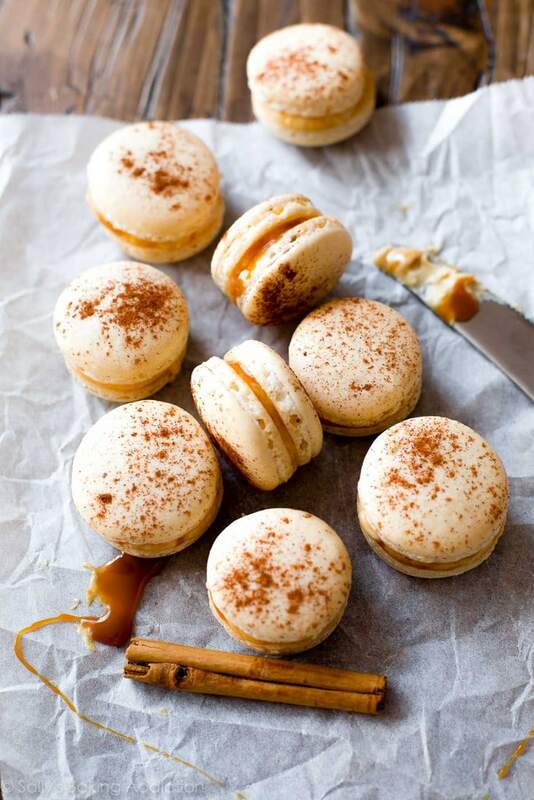 The earliest known macaron recipes are also French, and are made a bit differently than their Italian counterparts: regular sugar is used in France, while Italians prefer a hot sugar syrup. But the French can’t explain what they look like – that’s where the origins come in. So, where did this adorable little design come from? Unfortunately, the inspiration isn’t as pretty as the macaron itself. It was intended to be sweet, nutritious, and to look like a priest’s belly-button. That’s right. It sounds strange, but it makes a lot of sense once you consider that the origins of the macaron are in old Venetian monasteries. And if you’re thinking, “that’s a pretty big belly-button,” just keep in mind that there were plenty of big priests in the Middle Ages. They were eating lots of macarons, after all. Macarons were soon discovered by the powerful Medici family, as they had a way of finding anything worth finding, and brought to France by Catherine de’Medici. Despite the evidence, France and Italy can and will keep fighting over this. It isn’t the first food fight the world has seen; famously American “hamburgers” have a German name, while the entire Middle East fights over credit for hummus. At the end of the day, no matter where food comes from, it’s all going to the same place, so the rest of us can keep doing what we do best: eating as many macarons as possible.